Welcome to Hannah's Vista by Gamut360.The Glacier plan on LOT 10 features 2846 square feet, extensive windows w/ natural light, open great room w/ large quartz island, full backsplash, 42" Upper cabinets in kitchen, soft close through out - designer finishes, hardwood,white millwork, quartz, STUNNING 8' doors on main & more! 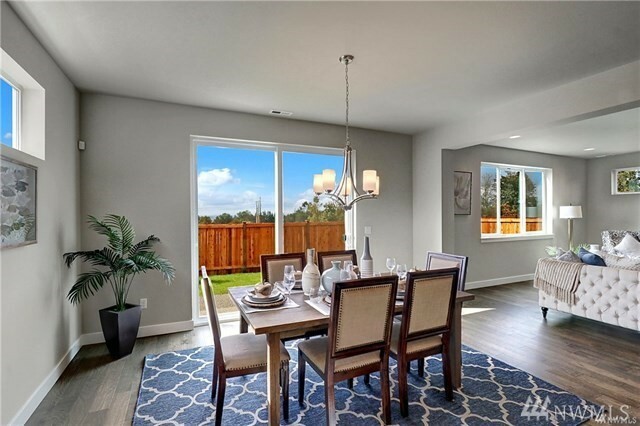 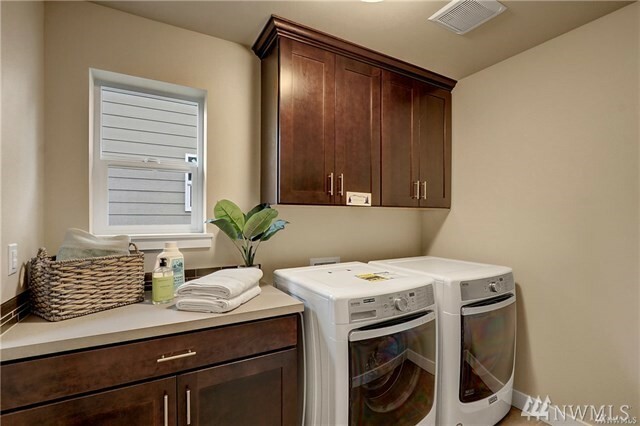 Main floor features guest/den, mudroom and large garage with lots of storage space. 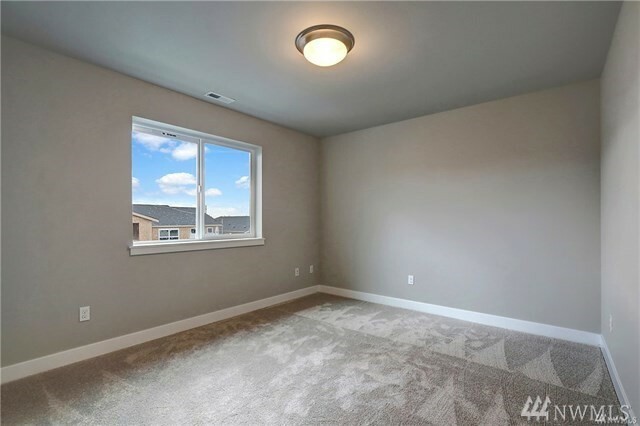 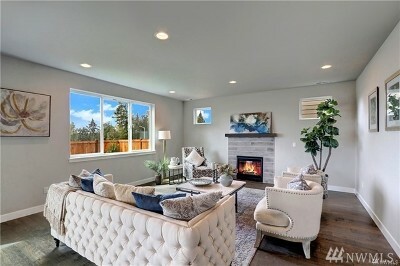 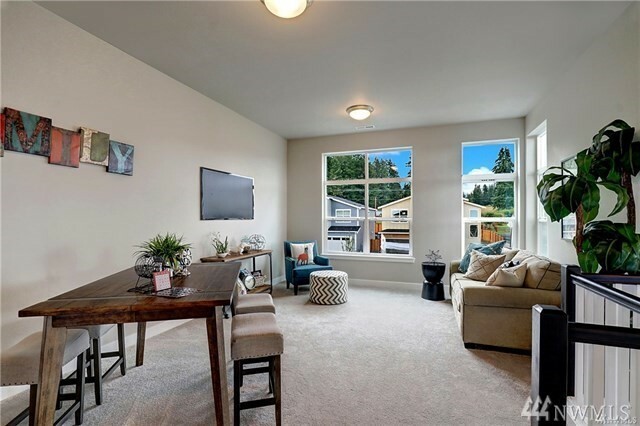 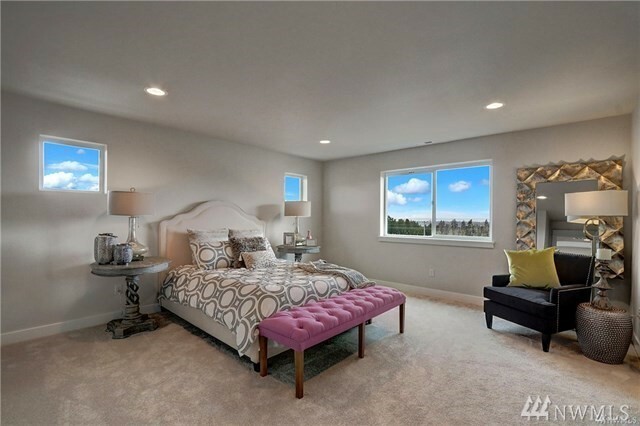 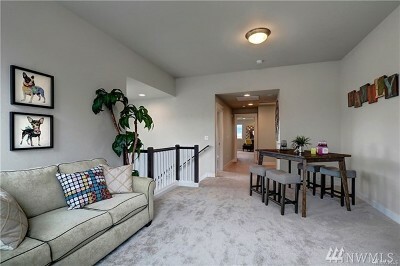 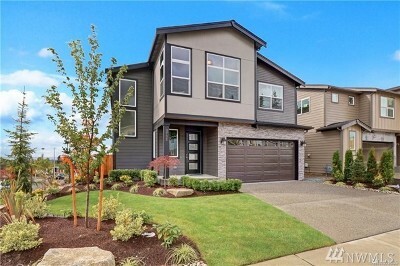 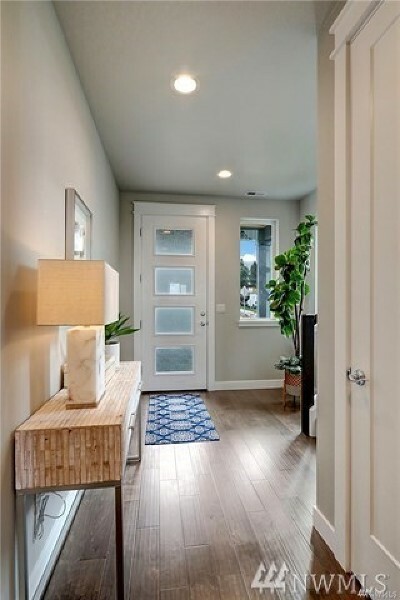 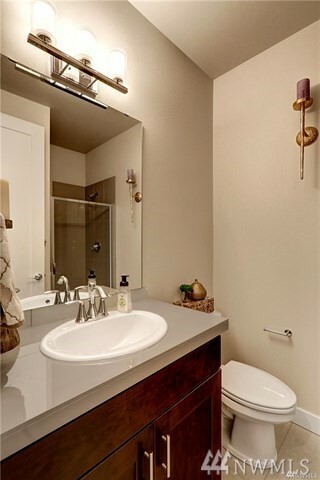 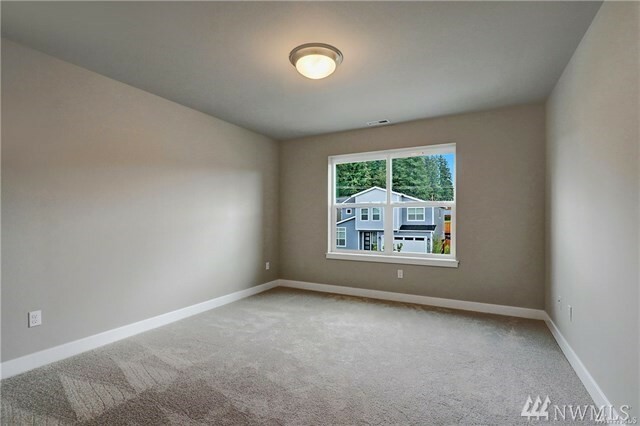 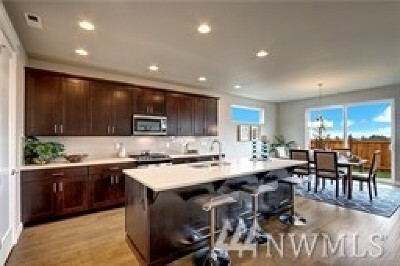 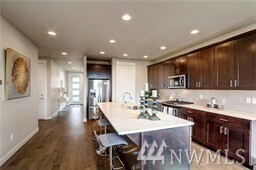 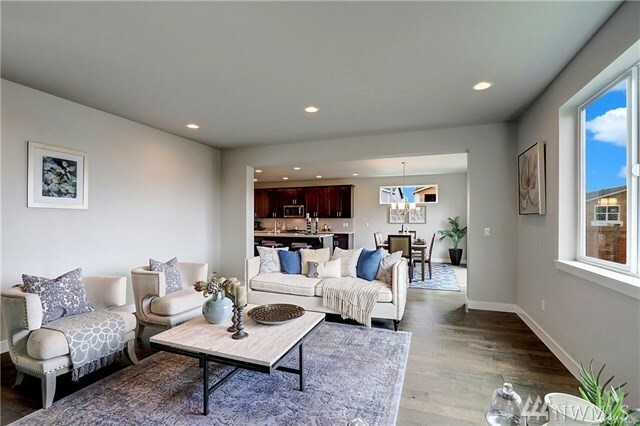 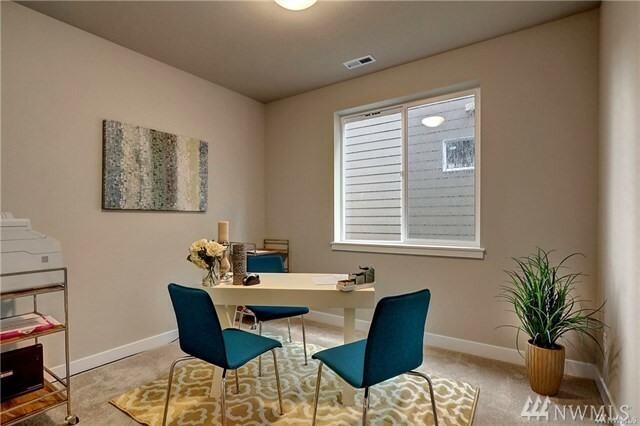 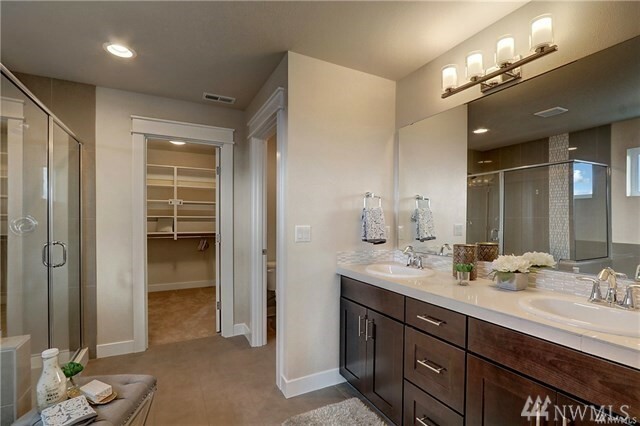 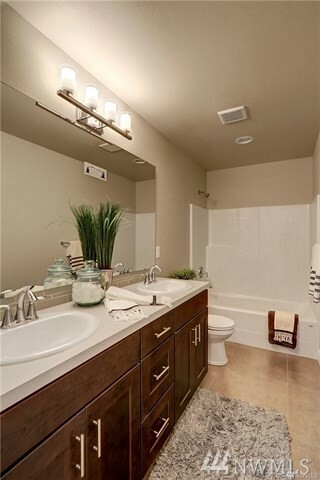 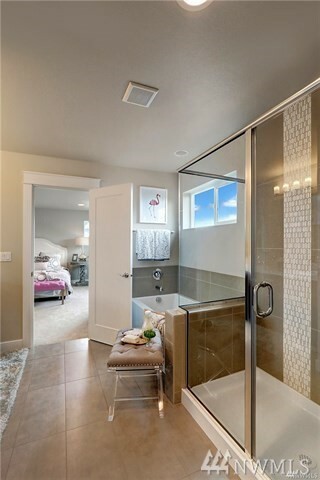 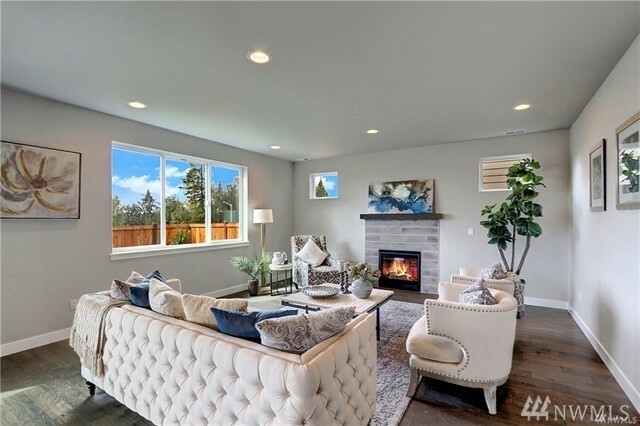 Upstairs enjoy: Master suite w/ oversized closet, 3 bds and Bonus!Lake Stevens Schools!